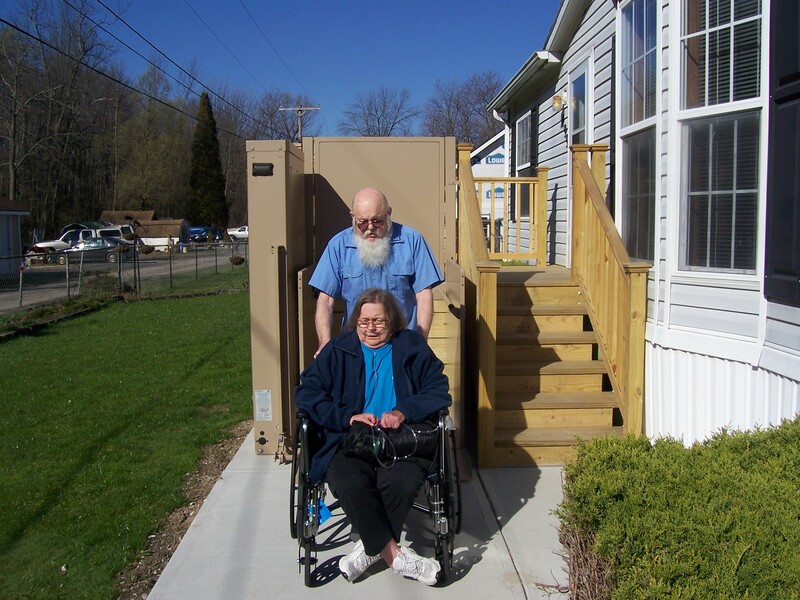 CP Rochester’s Accessible Home Renovations program provides innovative solutions for individuals with physical disabilities who wish to live independently in their homes and neighborhoods. Certified Aging-in-Place Specialists work closely with CP Rochester clinicians and service coordinators to assist individuals in identifying, locating, and acquiring the necessary adaptations to their home which will allow them to be as independent as possible for as long as they wish. Renovations and modifications are built to specifications by CP Rochester’s approved contractor teams, who ensure safety and beneficial outcomes to each individual’s unique needs. Adaptive solutions include: overhead lifts and carrying systems, bathroom modifications, vertical lifts, exterior ramps, ramping sidewalks, door widening, van modifications, safety features, relocation of bathroom or bedroom to the ground floor, and more.